Kelly Shannon is Professor of Architecture and Director of the Graduate Program of Landscape Architecture + Urbanism at the University of Southern California. 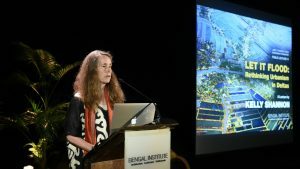 She received her architecture degree at Carnegie-Mellon, a post-graduate degree at the Berlage Institute (Amsterdam, The Netherlands), and a PhD at the University of Leuven (Belgium), where she focused on landscape to guide urbanization in Vietnam. Her research is at the intersection of analysis, mapping and new cartographies and design. Most of her work focuses on the evolving relation of landscape, infrastructure and urbanization. 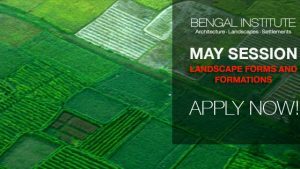 A particular interested focuses development of landscape urbanism strategies that work with water and topography. Together with Bruno De Meulder, she is book series editor of UFO Explorations of Urbanism (Zurich, Park Books, 2008-present) and as co-founder of the practice RUA (since 2010). In 2010, she co-authored (with Marcel Smets) The Contemporary Landscape of Infrastructure (NAi Rotterdam). 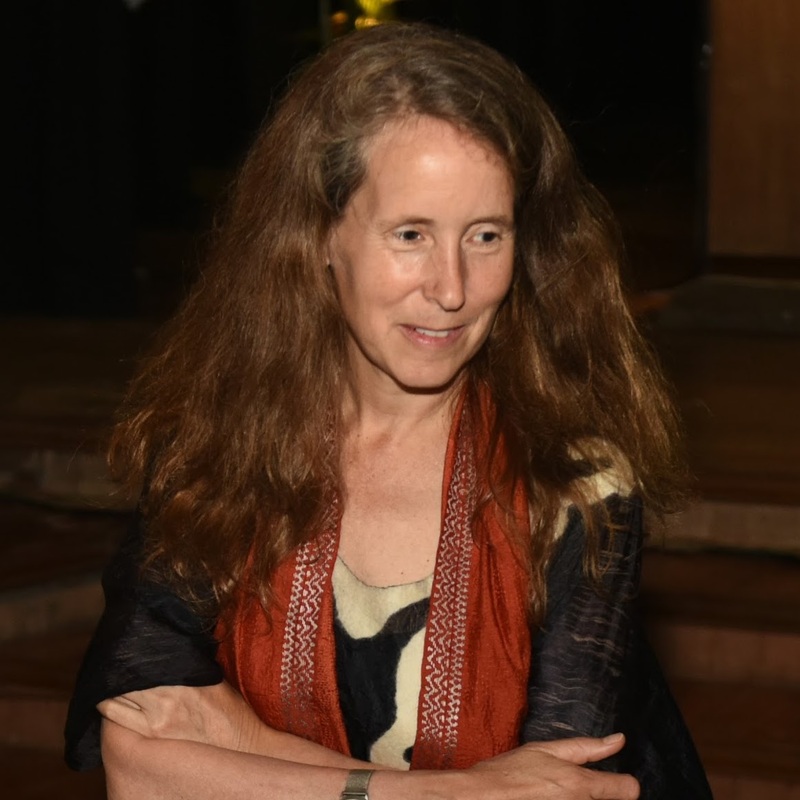 From 2010-2015, she edited JoLA (Journal of Landscape Architecture).